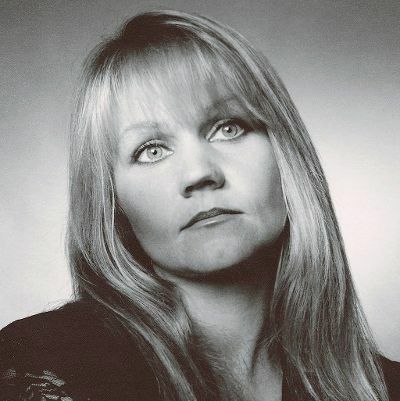 Eva Cassidy is another. Her recordings of a number of American Songbook classics are sublime. But Eva, who died of cancer in her thirties, received little recognition during her lifetime. Now, many of her recordings have become modern day standards. Here’s one of my favorites…Autumn Leaves. If you haven’t heard Eva sing this tune, you are in for a treat…beautifully sung with intense longing. And then there’s Etta James. A few of her songs were hits during her lifetime, including “At Last,” but she is only now getting the recognition she deserves. 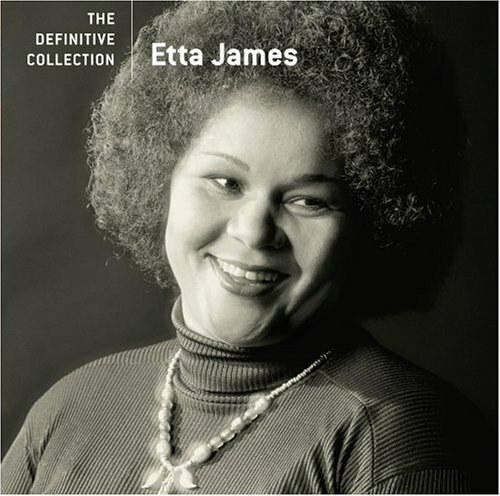 Listen and watch here “I’d Rather Go Blind,” as Etta performs with Doctor John. Etta was, in my opinion, an underrated talent. No more. 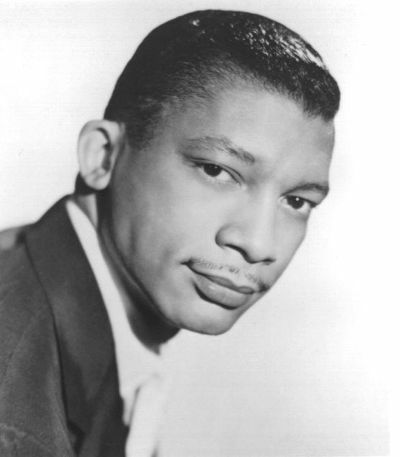 There’s a reason I feature Hartman, Cassidy’s “Autumn Leaves” and James’ “I’d Rather Go Blind” in two of my shows, “Jazz in the City” and “Crossing Boroughs.” They’re fabulous. 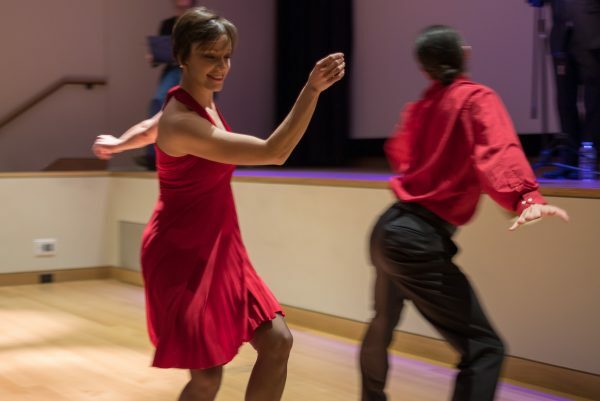 The audience at the Artists Without Walls’ presentation of “Crossing Boroughs,” which was written and created by Charles R. Hale, was treated to an outstanding mix of singing, dancing, music, and history last Sunday afternoon at the Museum of the City of New York. 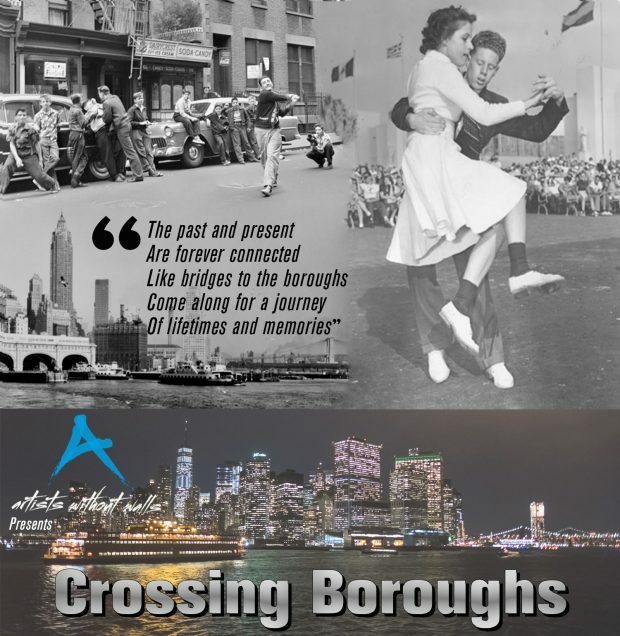 Weaving together the intricate blend of the music, dance, history and culture that defined each of New York City’s boroughs, “Crossing Boroughs” showcased the magnificent tapestry that defines New York City. Combining a superb narrative, slideshows, singing, dancing and monologues, the show transported the older members in the audience back to the days of their youth, while giving the younger folk a glimpse into New York City’s past. 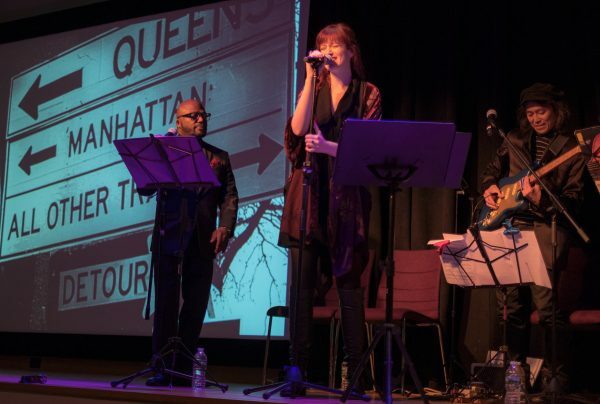 The opening slideshow presented visual snippets of New York City, which provided the backdrop for Niamh Hyland who sang “Midnight in Harlem” with enough soul to rock a congregation. Charles R. Hale picked up from there, narrating a brief history of Manhattan and its past, his words accenting and explaining the slides flashing across the screen. This background material led to a duet, “Manhattan,” a song written by Richard Rodgers and Lorenz Hart and performed by Niamh and David Raleigh. Jack O’Connell, while holding a Spalding, known as a “spaldeen,” recounted Brooklyn born Pete Hamill’s description of “stickball” as he knew it growing up in Brooklyn, including the fact that Spaldings were not manufactured during WWII because of the rubber shortage caused by the war effort. Growing up in the Bronx, I can attest to the fact that stickball was played with the same rules across boroughs. Moving from Brooklyn to Queens, Charles took the audience to the 1939 World’s Fair and the introduction of nylon stockings, which led to the opening dance number, “Nylon Stockings.” David Raleigh sang the song, which featured the very talented young dance duo, Laura Neese and Johnathan Matthews. Continuing through Queens, Charles once again brought the audience into his early life as he recounted his fond memories of Saturdays at one of the five New York Metro “Loew’s Wonder Theaters.” A short video depicted the grandeur of those theaters, which struck a solid chord with all who had the opportunity to spend time at those theaters, regardless of which borough they hailed from. From Queens, the show moved over to the Bronx where once again, Laura and Johnathan traversed the floor in magnificent style, dancing the Lindy Hop to Dion and the Belmonts, “I Wonder Why.” The dance scene was followed by a fascinating narrative in which Charles combined the opening of the Triborough Bridge with the concurrent history of the Randall’s Island stadium, located beneath the Triborough, and the part it played in selecting the runners who represented the United States at the 1936 Olympics in Berlin. Every show has its highlight: This shows highlight was Niamh Hyland’s performance of the Etta James’ song “I’d Rather Go Blind.” Niamh nailed it, boxed it and delivered it to an audience that devoured every note. At the end of her song, thunderous applause spontaneously erupted as several members audience jumped to their feet paying tribute to the superb performance they had just witnessed. 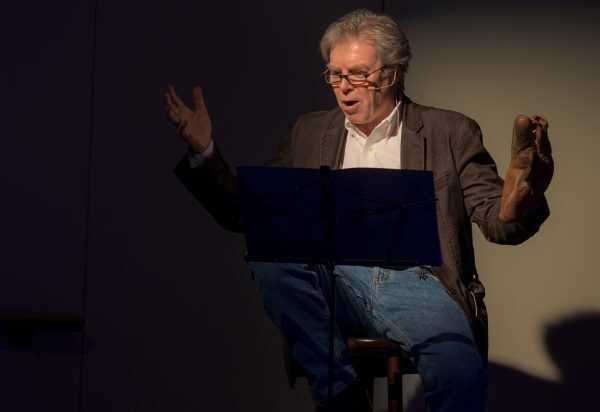 Once again, back in Manhattan at McHale’s Bar, Jack O’Connell took the stage to give us a sobering portrayal of a bartender speaking to an invisible customer (or the audience?) while reciting Bob Dylan’s “Desolation Row.” A poem that perfectly describes the seedier side of life–desolation–in New York. As we headed out to the final borough, Staten Island, footage from the Staten Island Ferry with the Manhattan skyline in the background filled the screen. 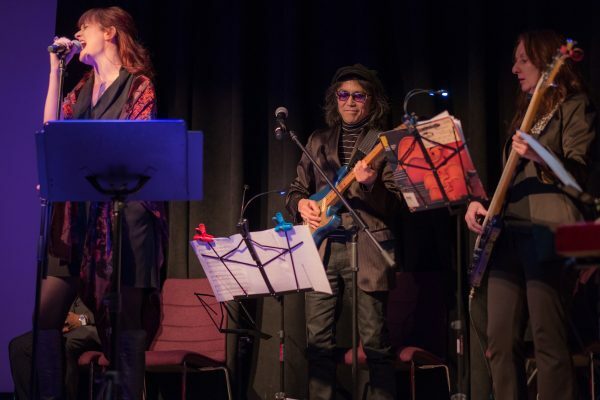 Accompanying the visual, David and Niamh sang “Leaving New York.” The entire experience was made complete by the accomplished musicians who provided the musical accompaniment led by renowned guitarist Shu Nakamura, drummer Shirazette Tinnin, keyboardist Steve Okonski and bassist Mary Ann McSweeney. For this Bronx boy, who has lived and worked in New York City most of his life, this was a terrific afternoon. 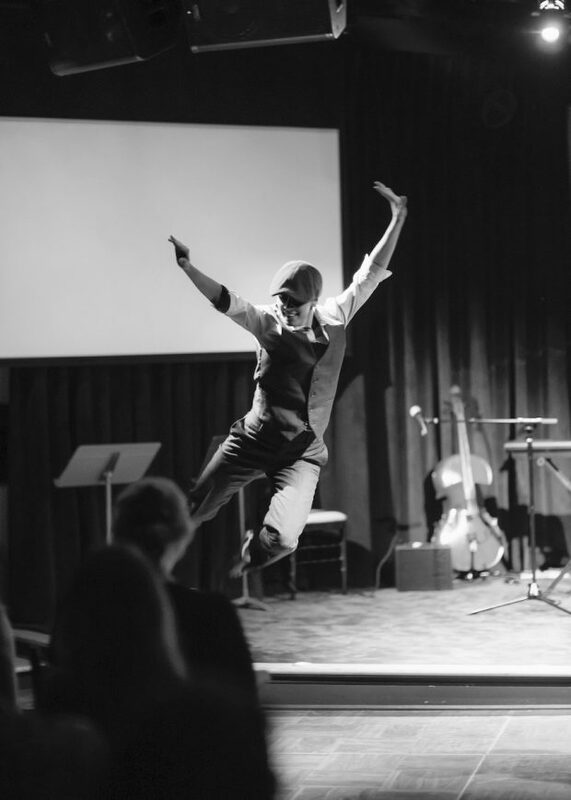 It is not very often you see a show that skillfully combines New York City nostalgia, song, dance, music, and fun into one package. Kudos to Charles Hale Productions and everyone that contributed to making “Crossing Boroughs” a most enjoyable show. Crossing Boroughs was created and written by Charles R. Hale. Charmaine Broad directs the show and Niamh Hyland, in addition to being the show’s lead vocalist, is its musical director. 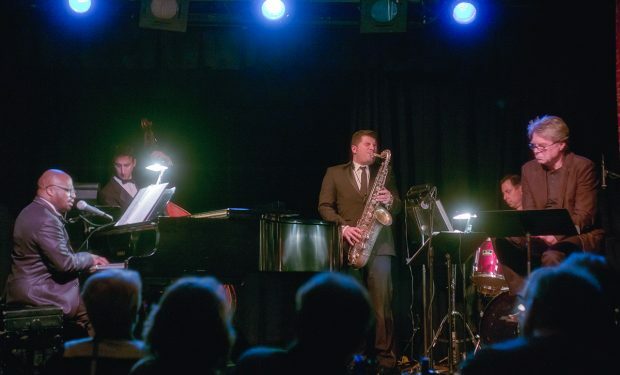 “Jazz in the City” — A Charles R. Hale Production. In a place like New York City, experiencing the past can be illusive…things often disappear…but there are exceptions. You might gaze into a mirror in some gin mill, perhaps the same mirror your great grandfather gazed into seventy-five years ago. A neon sign your grandmother walked under fifty years ago may show up as a wall decoration in your favorite eatery. A statue your mother noticed in front of City Hall may end up in a Brooklyn cemetery. That’s New York. Hearing the music they listened to, seeing images of the sights that surrounded them and hearing the extraordinary stories of the ordinary folks who came before us, provides a roadmap to life as a New Yorker in another era and time. Charles R. Hale Productions aims to capture the spirit of the past through, live music, dance, theatre pieces and imagery from the nineteenth century when immigrants were arriving by the thousands, through the twentieth century when New York was exploding with energy and beginning to shape our future. Laura Neese in “New York City: A Shining Mosaic” at Pier A Harbor House. 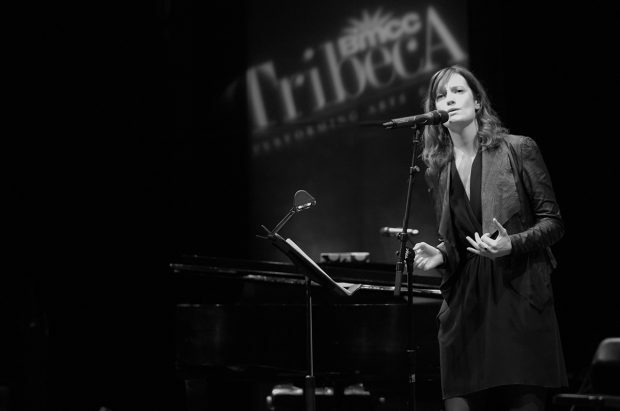 Niamh Hyland in “A Musical History of the Lower East Side” at BMCC Tribeca.